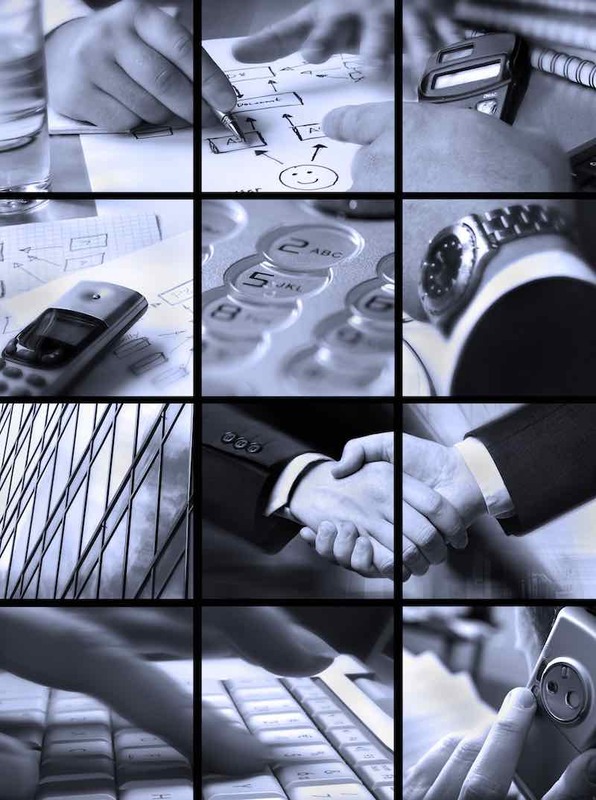 Lumpkin & Associates is a management consulting firm. Our mission is “to help our clients in developing their purpose and in choosing action to keep them on purpose.” We do that by working with managers to help develop the commitment and competence at all levels which will be required to cope with the fast pace of an ever-changing environment. Our Mission in Consultation is to improve the client’s condition. We perform our services consistent with our corporate values: Integrity, Cooperation, Teamwork, Communication, Play, Honesty, Respect and Creativity. These are values that are important to us in performing our services. We make every effort to provide honest, genuine assistance in every aspect of business need from strategic redirection of an organization to personal coaching of executives. Each of our Associates is independent in business. They carefully plan each project or assignment and consult with their teammates for expert advice when needed. Collectively, we provide a unique combination of Knowledge, Ability and Skill to provide our clients the best cooperative effort possible. Our backgrounds include not only the education, but the actual hands-on experience to solve problems and meet the requirements each client has. Our individual experience is augmented by a shared vision for our clients and methodology for helping them solve problems and realize their potential. Each person brings specialized, seasoned hands-on experience to our organization and our capabilities in addition to their education and background. This hands-on experience means that we have actual working experience in areas of expertise as well as supportive education in the subject matter. Some of us are published authors and speakers and have national recognition in our areas of expertise as well. Each of our Associates brings unique capabilities to assist you. Each offers their services to the general public or together with other associates when your needs require it. They bring focused effort and teamwork to solve every aspect of your business problem. Household Products, Printing, Textiles, Plastics, Carbon, Machinery, Equipment, Heath Care Products, Pharmaceuticals, Consumer Electronics, and more …see our client list. With the current downsizing, rightsizing etc. that is happening in American business today, there are a few things that should be remembered by people affected by the changes. I predict that we will look back on this time as one of the stupidest times in the history of management.